MANCHESTER, Sporting Alert — Manchester United are very interested in re-signing Cristiano Ronaldo and Sky Sports is reporting that the Portugal forward is also interested in returning to Old Trafford. The Real Madrid star wants to quit Spain over tax problem and Sky Sports is saying that a source close to the player says Manchester United is a possible destination. 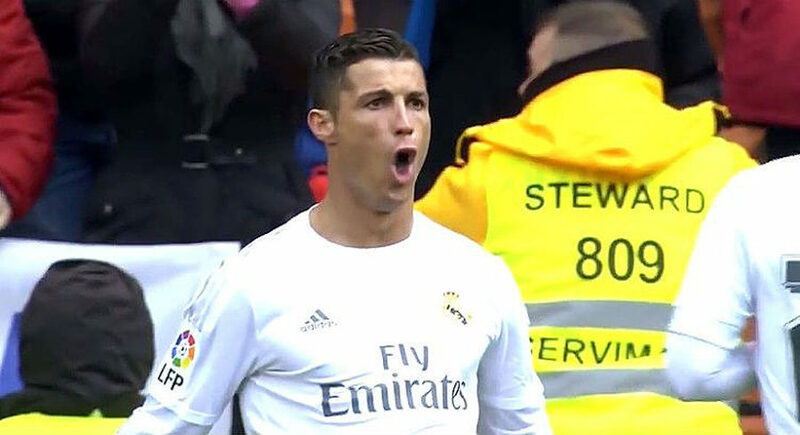 Ronaldo has been accused of evading tax of £14.7m between 2011 and 2014, and he has been expressing his frustration and anger about the way he has been targeted by Spanish tax authorities. Manchester United sold the free-scoring attacker to Real Madrid for a then-world record fee of £80m in the 2009 summer transfer window and has scored 285 goals in 241 league appearances since his move. However, things haven’t always been very smooth between Real Madrid and Ronaldo and the Red Devils have tried at least once since his departure to set up a return deal. A Sky Sports source claimed that United are very close to Ronaldo’s heart and he would welcome a move back to Old Trafford to help the English Premer League club in its rebuilding. Manchester United have money to spend big in the transfer window but are being very careful about being drawn into a transfer adventure. Of course, the Red Devils would welcome his return, but Ronaldo, who signed a new five-year deal last November, remains contracted to Real Madrid until 2021 and they will do everything they can to keep him. This is why Manchester United believe the four-time Ballon d’Or winner will eventually sort out his future and stay with the Spanish and European champions. French big spenders, Paris Saint-Germain have also shown interest in signing the 32-year-old, while it is understood AC Milan owners have been in contact this summer with the player’s agent Jorge Mendes about his availability. Manchester City have also been linked with the signature of Ronaldo, but given his love and respect for Manchester United, it is difficult to see the the once Reds moving to wear the Blues.